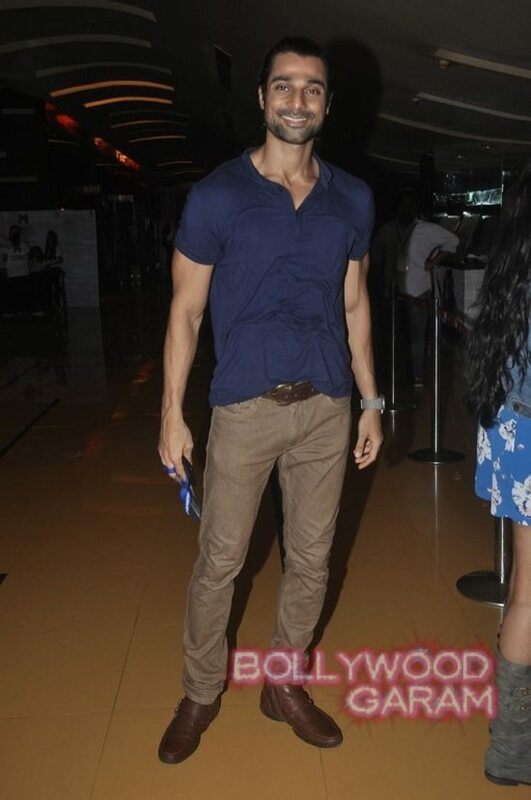 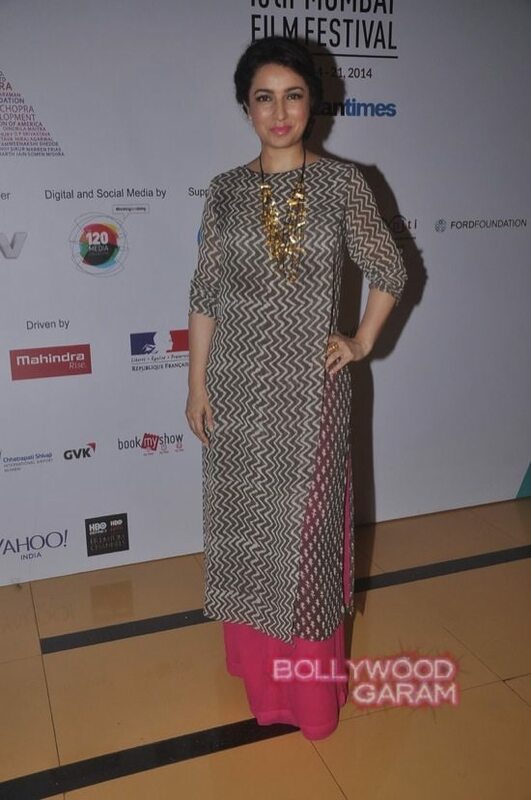 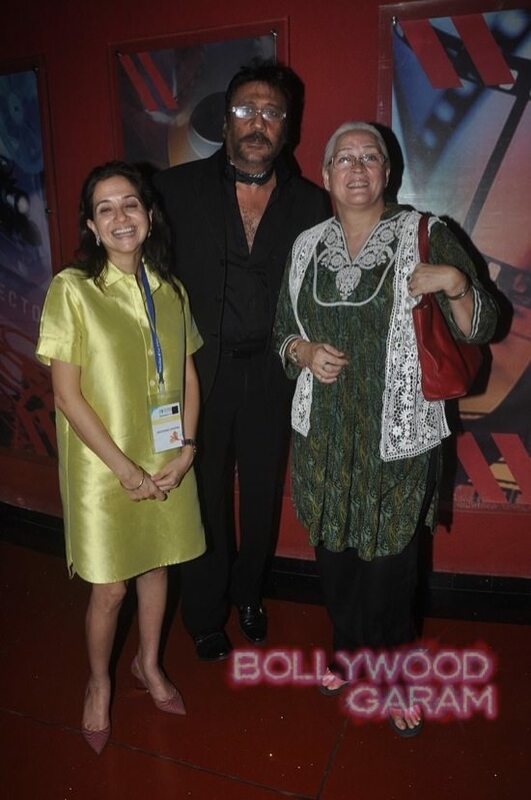 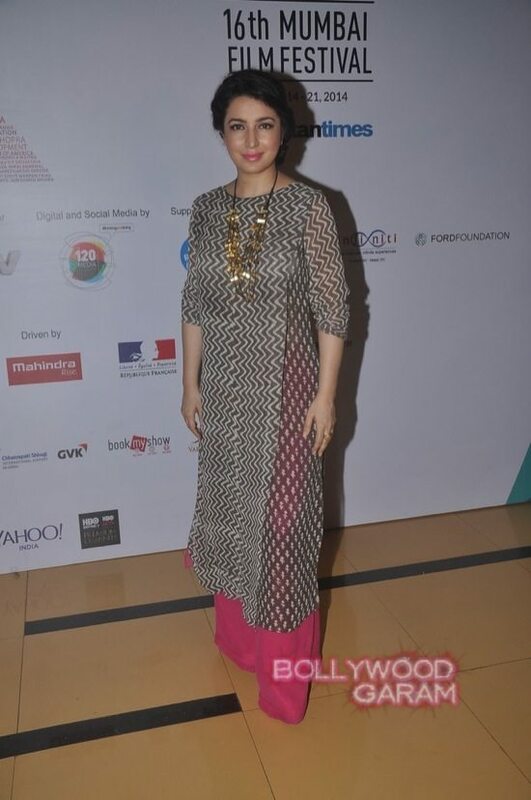 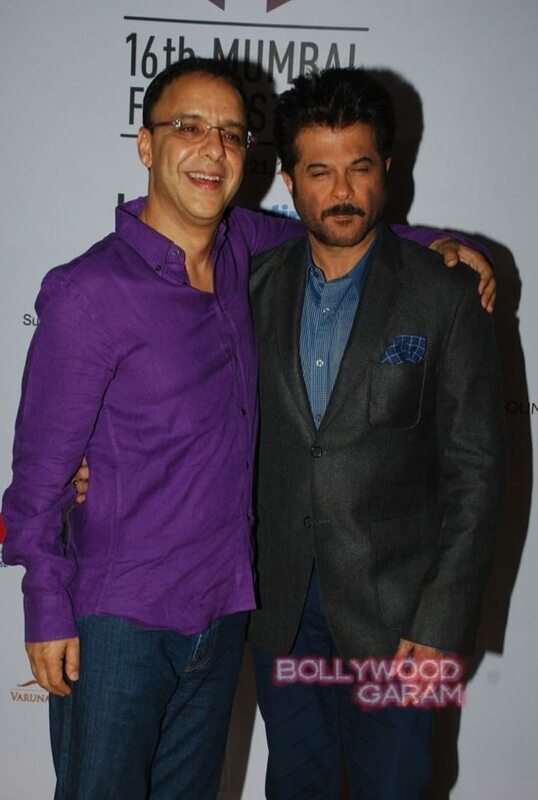 Anil Kapoor, Tisca Chopra, Nafisa Ali and many more attend Day 4 of the Mumbai Film Festival 2014. 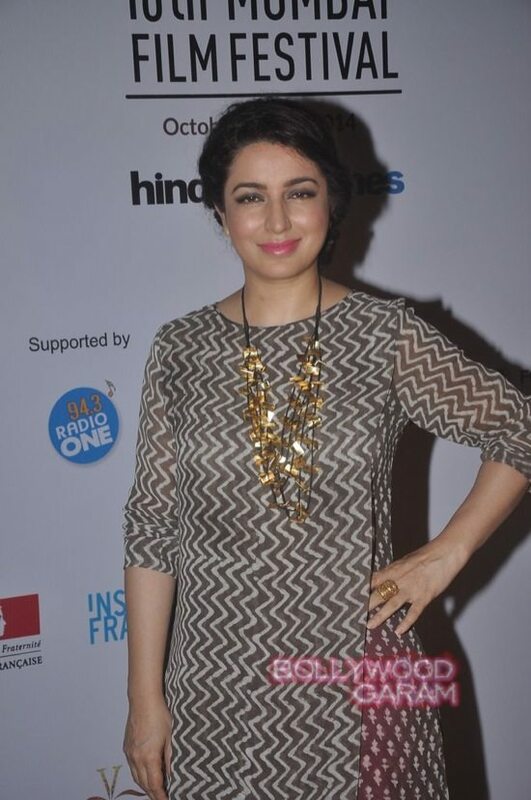 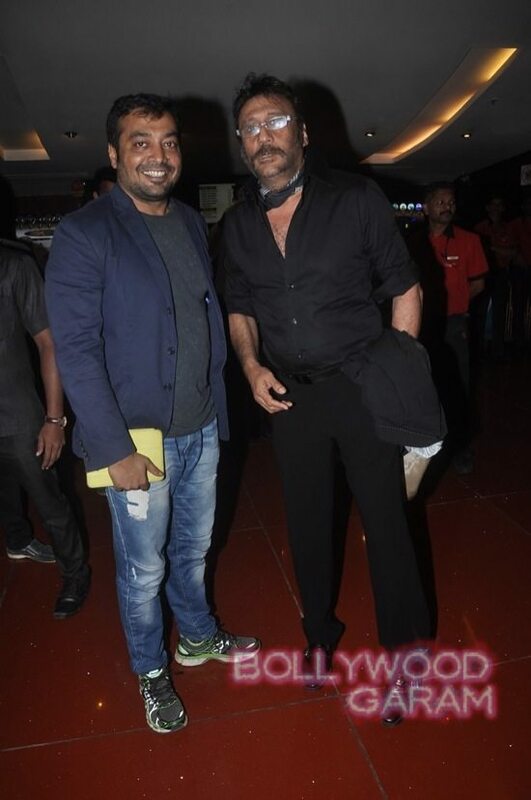 Day 4 of the Mumbai Film Festival (MAMI) saw Bollywood celebrities like Tisca Chopra, Jackie Shroff, Rajkumar Hirani, Nafisa Ali, Anil Kapoor, Vidhu Vinod Chopra, Richa Chadda, Vishal Bharadwaj, Anurag Kashyap and Anupama Chopra in attendance. 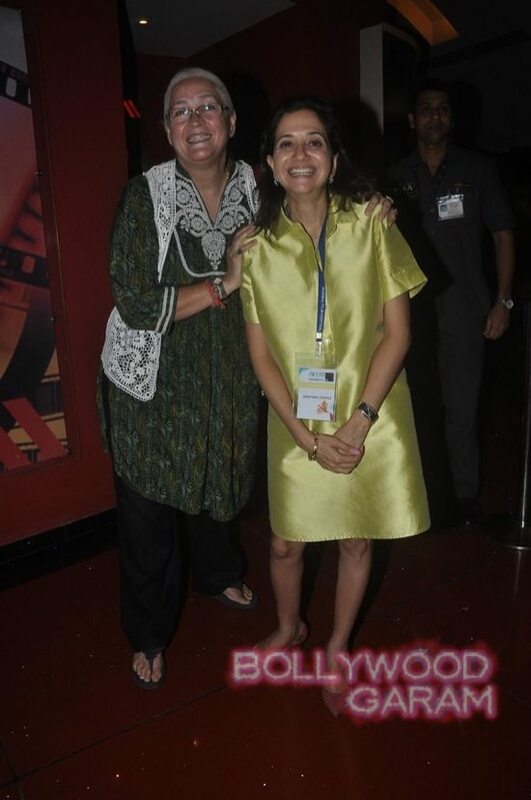 The festival commenced on October 14, 2014 and will wrap up on October 21, 2014. 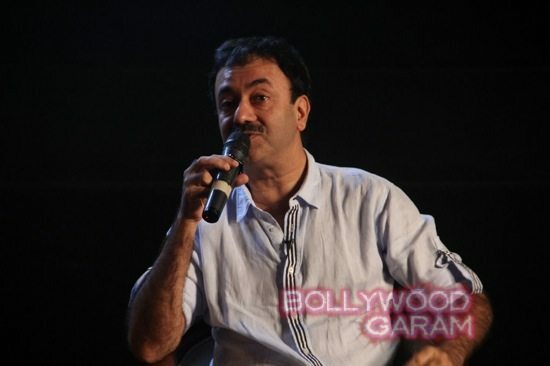 The festival which showcases films from across the world is in its 16th year now. 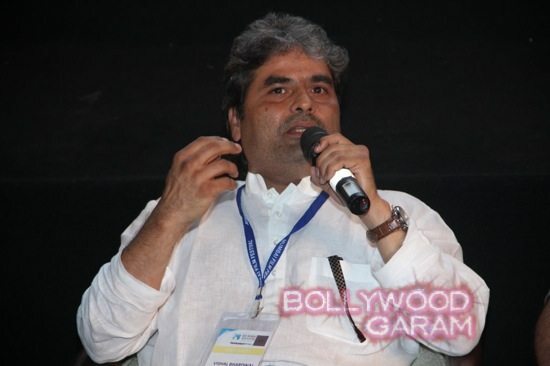 MAMI is a platform where global cinema finds expression and hence, is not easy too maintain considering the heavily commercialised environment that the Indian filmmaking market is embroiled in. 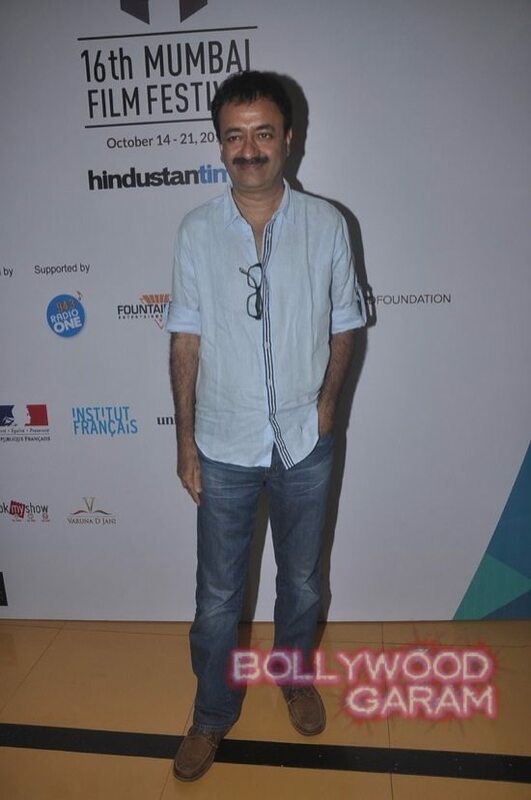 This year’s festival is said to have been a major success in terms of visibility because of the support of some major Bollywood bigwigs.